Enjoy special pricing on our 10 lbs. of Premium Coho Salmon Portions. Special includes 10 lbs. of Coho Salmon Portions. 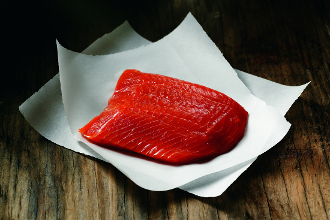 Kodiak Coho Salmon Portions are boneless, vacuum sealed and flash frozen to assure premium taste.